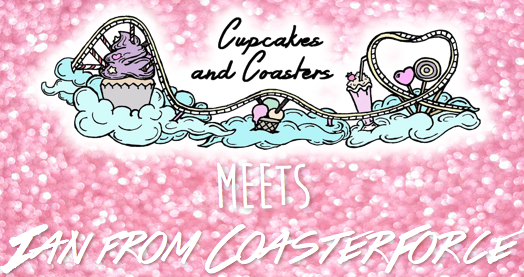 For this week's instalment of Cupcakes and Coasters meets, I caught up with Ian Bell, CEO of coaster enthusiast group CoasterForce! CoasterForce kickstarted back in 2001 as a forum for like-minded coaster geeks to chat about all things coasters and theme parks. 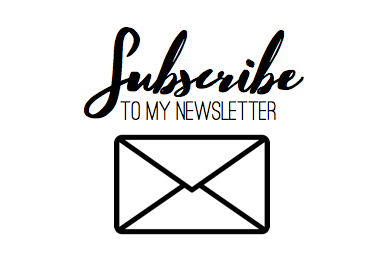 From there things exploded and CoasterForce now enjoys a YouTube following of over 300k subscribers, a prevalent social media following and a newly redesigned website that's going from strength to strength. You’ve been leading CoasterForce for a long time now, how did it all begin? CoasterForce was around before I became involved. It was created by Dan Farrell who wanted somewhere to post his theme park trips. I became an active member in the early 2000s. By the mid-2000s, Dan’s life took a different direction and he offered the site to me. Having met so many amazing people who loved visiting roller coasters, and with the idea of encouraging more, I jumped at the chance! What’s the point of CoasterForce? CoasterForce's mission is to encourage as many people to visit theme parks and, in particular, enjoy roller coasters. Theme parks are, in my opinion, but obviously I’m biased, a great way to see the world and put your mind and body in an abnormal situation. It’s not every day you can flip upside down several times at 50mph, or safely accelerate down to Earth from 200ft! Putting yourself out of your comfort zone once in a while is a great for the soul! CoasterForce encourages people to visit and learn about theme parks through our website and social media. What’s the most exciting thing to happen to you because of CoasterForce? This is going to sound really cheesy, but the most exciting thing about CF for me personally is meeting new, like-minded enthusiasts. Through CF I’ve met so many people with personalities I would not have otherwise encountered. And, course, there are other great perks like attending media events, behind the scenes tours, meeting some of my theme park heroes (Peter Osbeck once bought me lunch! ), appearing on television and in printed media as a coaster expert and travelling the world just to ride roller coasters. One thing that stands out was in 2013, I visited Silver Dollar City and met with the park staff there. After the park closed, they let me ride Outlaw Run on my own. I had the whole coaster to myself for nearly 30 minutes. Although a ride is best shared with other people, having exclusive ride time on one of the world’s best coasters was a once-in-a-lifetime experience. 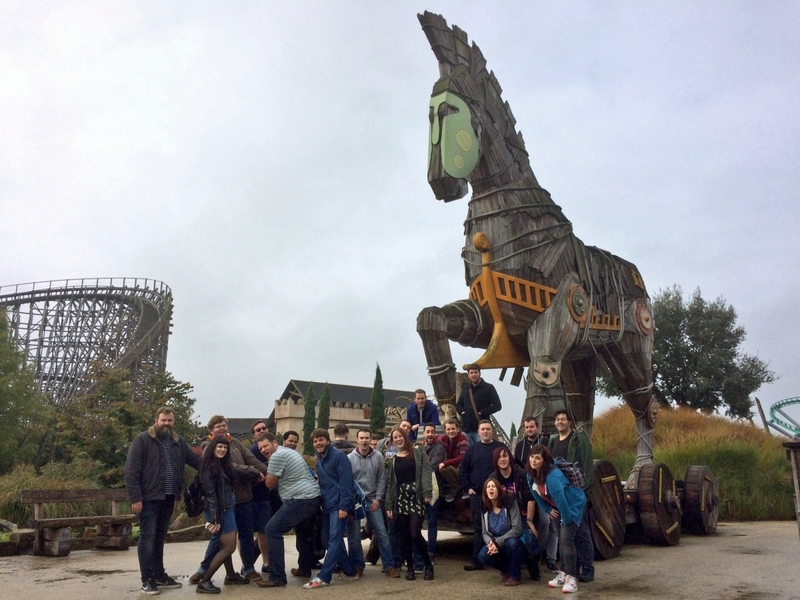 Every year I organise group trips to theme parks in the UK and Europe (CF-Lives). It is so satisfying to see loads of people come together for a big trip just to enjoy roller coasters. When I see everybody laughing and discussing the rides, I do feel proud. 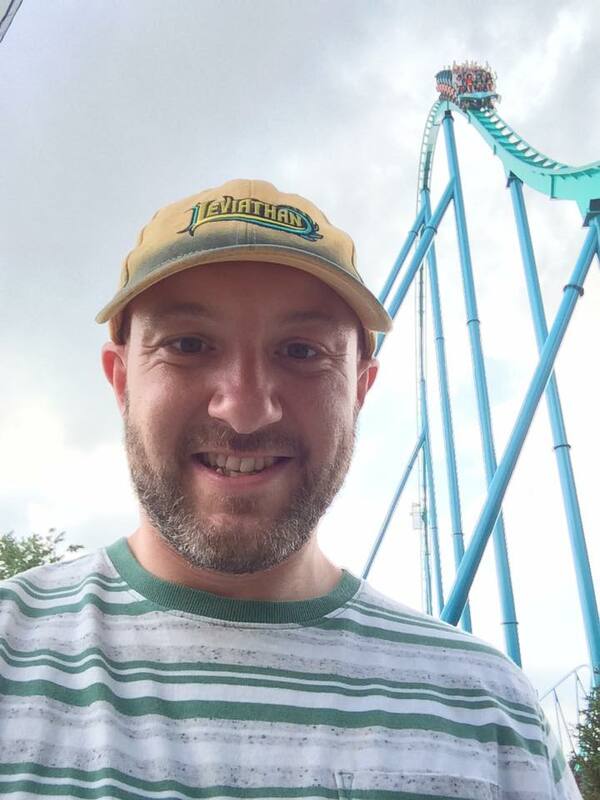 Admittedly it’s partly self pride that I put something like that together but mainly because our trips achieve CoasterForce’s mission: to encourage as many people to visit theme parks and, in particular, enjoy roller coasters. Can I also mention how proud I am of the team who help run CoasterForce? Without their dedication, it wouldn’t be half as good! CoasterForce began as an online forum and grew from there. How do you see CoasterForce adapting in this changing market? CoasterForce has recently branched out on various social media platforms and is something that I’m keen to see flourish. CoasterForce will always predominantly be online focused because that’s where it’s roots are and, with a global audience, the internet brings the world closer together. We have recently revamped the website so it is more mobile friendly, allowing people to easily check the site and the discussion forums on the go. The days of long discussions have probably had their day, so topics nowadays rarely require more than a few minutes (maybe seconds!) of interaction. However, there is always a time and place for a meaty discussion so the CoasterForce forums are the place to do that. In order to encourage people to be interested in theme parks, the trick is to grab their attention, perhaps inspire them, and have enough information available to get them hooked. One of CoasterForce’s biggest assets is the YouTube channel which currently has over 300,000 subscribers. What advice would you give to the recent influx of young enthusiasts attempting to emulate this success? Oi! Are you saying we’re not young?! The great thing about theme park and roller coaster enthusiasts is the difference of opinion. Some people like shouty videos, some like quiet ones and some enjoy an onscreen presenter. The best advice I can give to anybody is to find a niche, develop a style and an action plan and stick to it. What’s the biggest change you’ve seen over the years in the UK enthusiast community? The biggest change in the UK enthusiast community I’ve seen over the years is the vast number of community groups. Once upon a time, it felt like all enthusiasts were shoehorned into a particular stereotype, but nowadays there is a group that fits every enthusiasts’ foot. I’d like to think CoasterForce was somewhat a pioneer by attracting people from all walks of life, and perhaps encouraged them to start their own community. I also think the UK enthusiast community is now willing to expand their horizons. We’re very lucky in the UK as there are loads of great parks that feature some of the best coasters in the world. However, cheap flights to Europe means a wider range of theme parks and ride experiences are only a few hours plane journey away. Enthusiasts who visit parks outside of their home country can be a godsend because they encourage home parks to up their game in order to maintain their custom. A big part of CoasterForce is the opportunity for meet-ups, or CF-Lives. What has been your favourite CF-Live to date? There are so many! Every CF Live has it’s very own atmosphere, antics and memorable moments. I’ll never forget taking CoasterForce to Plopsaland when we had a backstage tour which was informative, but as the tour went on, ride anxiety crept in and many of us wanted to ride things and not see the staff changing rooms! In October 2016, CoasterForce visited Phantasialand and the whole group ran, yes, RAN, to Taron and collectively made orgasmic sounds whilst it tested. When we had exclusive ride time on Taron after the park closed, I don’t think I’ve ever seen so many people genuinely smile all at once. Group ERT sessions are always the most fun; it’s our collective reason for being there. There are the awesome spontaneous moments, like the water fight at Hansa Park in 2009, the “competitive” racing on the Grand National at Blackpool and the scoring judging panel for riders on Waterfall at Oakwood. Then there’s the ridiculous stuff like trying to secretly attach pegs to other attendees’ costs in the Rita queue line at Alton Towers, giving away awful theme park tat in raffles and clapping people when they finally return from the toilet. Sorry, I can’t pick one particular Live because I know there will be that special moment during a future Live that will make that one my particular favourite! And what advice would you give to anybody nervous about attending a CF-Live for the very first time? It can be quite nerve wracking to meet new people but CoasterForce has the best bunch of people you’ll ever meet. Yes, we’re all theme park goons who love roller coasters, but everybody is normal, just like you. Everybody has their own personality and interests outside of roller coasters so you’ll be making new friends before you know it. But the best thing is that everybody loves theme parks so there is always an ice breaker, or a conversation to get involved in. That’s why we’re all there in the first place! Of course, there are the CoasterForce forums where members can get to know fellow CFers in a closer knit environment compared to, say, Facebook or Twitter. The forums are a good place to start and then expand from there. Everybody I’ve met through CoasterForce has been friendly and interesting. Seriously, after attending your first CF Live, you’ll wonder how you ever enjoyed theme parks without CF! 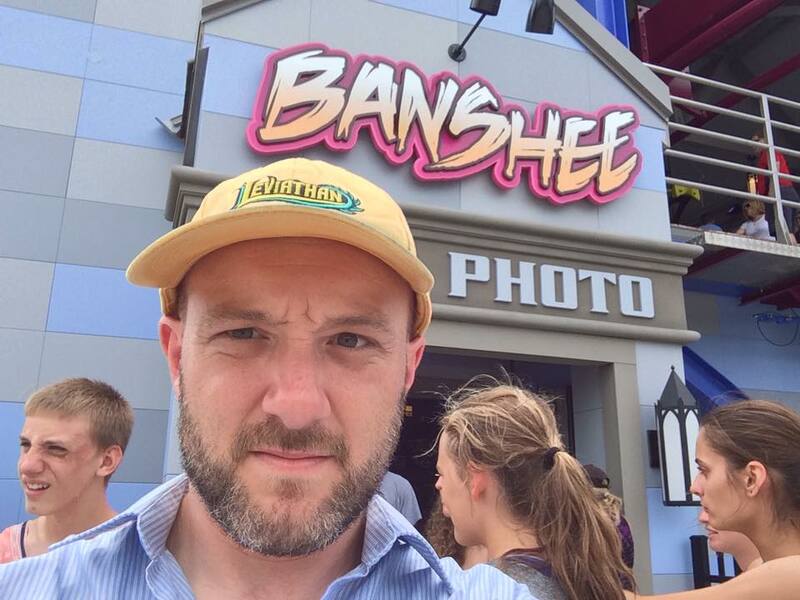 What’s your favourite thing about being Ian from CoasterForce? Being featured on Cupcakes and Coasters, of course! I’d be a bullshitter if I said I didn’t enjoy the perks (see the Outlaw Run story above!) but, truthfully, it’s knowing that there are probably a couple of people out there who are theme park obsessed thanks to CoasterForce. I'd like to thank Ian for taking the time to chat to me about all of this and I hope you guys enjoyed reading and feel inspired to run out there and join a forum today!